The 2019 Ford Mustang lineup is heavy on nostalgia. In addition to a special model commemorating the 50th anniversary of Bullitt, Ford is dredging up another name from the Mustang’s past. The Mustang GT California Special (or GT/CS for short) is making a return for the new model year after a one-year hiatus. The California Special name dates back to 1968, when it was popular for dealers to create region-specific special editions. The first California Special borrowed styling cues from the 1967 Shelby GT notchback coupe prototype and became something of a cult classic. 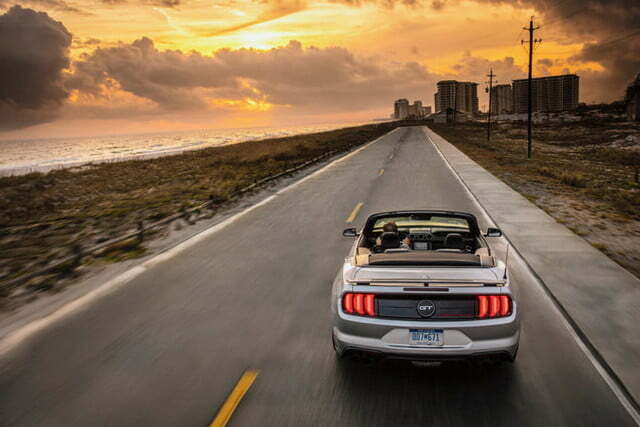 Ford revived the California Special in 2007 and has offered the model near continuously over the past decade. Like previous California Specials, the 2019 model gets cosmetic changes for a sportier look. The changes include a fading stripe along the body sides, blacked-out grille, a new front splitter, and model-specific five-spoke wheels. On the inside, the California Special gets new Miko suede-trimmed seats. Naturally for a special edition, there is plenty of badging inside and out announcing the car’s identity. 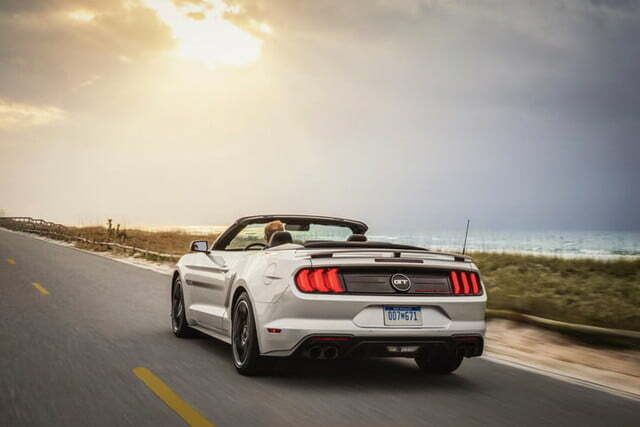 The California Special is based on the Mustang GT, so it uses a 5.0-liter V8 with 460 horsepower and 420 pound-feet of torque. 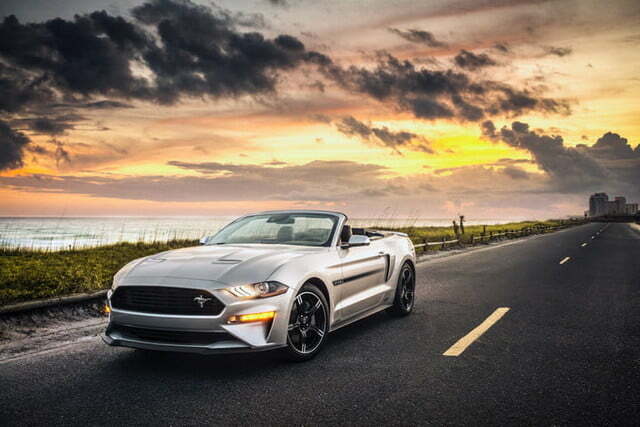 That is the same output as the non-California Special Mustang GT. 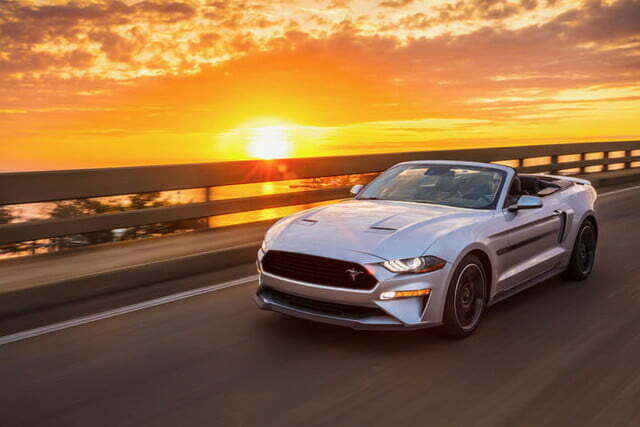 Buyers looking for more power can check out the 2019 Mustang Bullitt, which boasts 475 hp with the same torque output. 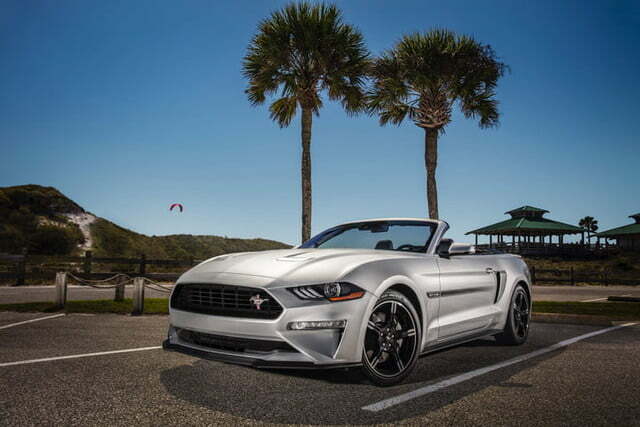 The Mustang got a major overhaul for the 2018 model year but, in addition to the California Special and Bullitt special editions, Ford is making a few more changes across the lineup for 2019. 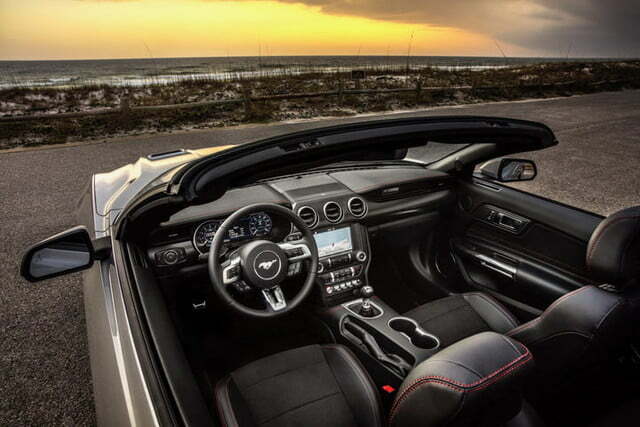 Mustang GT models with the six-speed manual transmission (a 10-speed automatic is also available) and Performance Package get active rev matching, which automatically blips the throttle to make gear changes a bit easier. 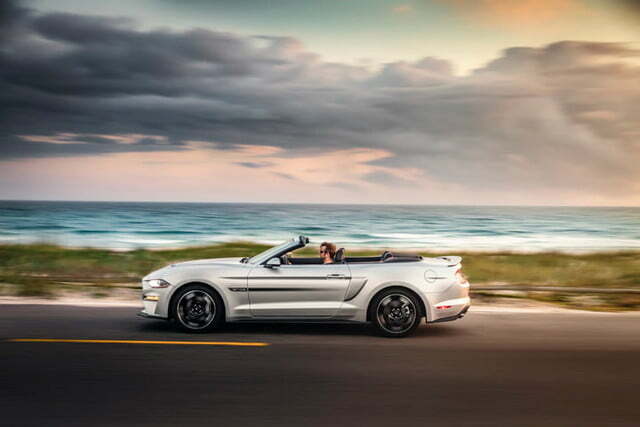 Mustangs equipped with the 2.3-liter turbocharged EcoBoost four-cylinder engine get an active exhaust system like the one already offered on the GT. A new 12-speaker B&O Play audio system is also available on all Mustang variants, as well as three new colors: Velocity Blue, Need for Green, and Dark Highland Green — the same color worn by the 1968 Mustang that starred in Bullitt. 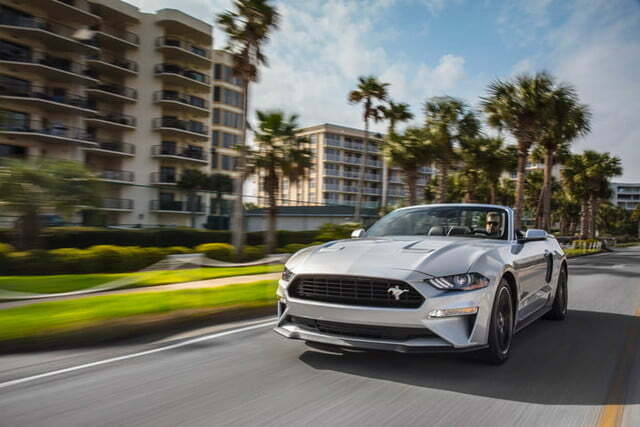 The 2019 Ford Mustang goes on sale this summer. Pricing for the California Special and other variants will be announced closer to launch. Looking further ahead, a new Shelby GT500 Mustang will launch next year with more than 700 hp, making it the most powerful Ford production car ever.